This post is brought to you by Causora. The sluggish economy has been tough on almost everyone’s cash flow over the past several years. As many people create tighter budgets, they often find that disposable income, once set aside for charitable contributions, must also be cut. Many now need a little incentive to part with hard earned money—and the website Causora has created a unique, win-win charitable donation/consumer reward option for givers. With Causora, givers receive a dollar for dollar merchant reward credit for every donation made via the site. 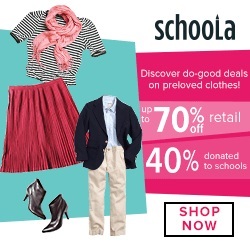 We are excited to have the opportunity to share the Causora site, earn donations for Pencils of Promise, a charity that we support, via an affiliate widget on A Mama’s Corner of the World—and receive additional rewards to help us fund other social good opportunities. 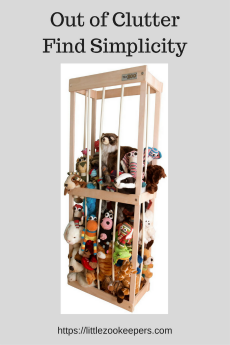 The widget will remain on our sidebar as we raise funds for Pencils for Promise through Causora. What is Causora? 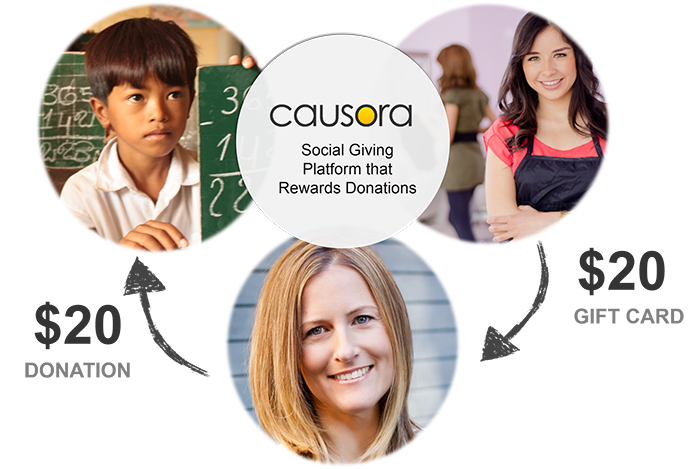 Causora partners with both charitable organizations seeking donations—and merchants willing to offer rewards to givers. It’s a unique concept in which a person opts to donate to a site registered cause—after which that person literally receives an equal dollar for dollar incentive credits that may be used toward purchases with participating merchants. We think it's a great, win-win situation. Charities receive valuable donations--and those giving earn valuable rewards for purchases that they would make anyway. The family at A Mama’s Corner of the World has decided to raise funds for Pencils of Promise. We would love it if you would check out the Causora website. Even if Pencils of Promise isn't your chosen charity, there are many other needy causes from which you can choose. 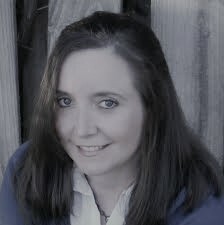 Learn more and connect with the sites featured here. About Pencils of Promise. Pencils of Promise believes every child should have access to quality education. They create schools, programs, and global communities around the common goal of education for all. Pencils of Promise focuses on building strong structures and sustainable education programs by forming long-lasting, collaborative relationships with communities. Sites are picked taking into need, sustainability, cost efficiency, impact and commitment. The facilities are built with local labor and material. Disclosure This is a sponsored post brought to you by Causora. All opinions and experiences with the sites and fundraising are our own.